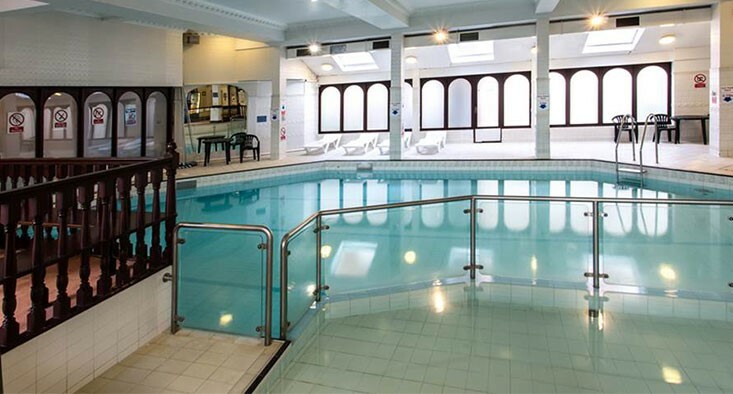 The Britannia Country House is one of the most reasonably priced hotels at Manchester airport. You get a lot for your money - a comfy bed, access to the hotel’s indoor, heated pool, sauna and spa, as well as the choice of three restaurants. And, it’s just 20 minutes from the airport on the hotel’s transfer bus. Rooms have a comfy bed, an en suite bathroom, a TV, telephone, radio, hairdryer and all you need to make tea and coffee. Family rooms sleep a maximum of 4 people. From the M56: Follow the signs for the city centre (A5103). Take the B5166 exit, just after junction 3A. At the traffic lights turn right into Palatine Road and the hotel is one mile on the left. From the M60: Approaching clockwise (ring road east) take the A5103 (junction 5). Turn right at the first set of traffic lights (the A5145). Turn right again at the next traffic lights into Palatine Road. The hotel is half a mile on the right-hand side. If you're travelling anticlockwise (ring road west) on the junction 5 exit road, stay in the left-hand lane and follow the B5166. At the traffic lights turn left into Palatine Road. The hotel is one mile on the left-hand side.